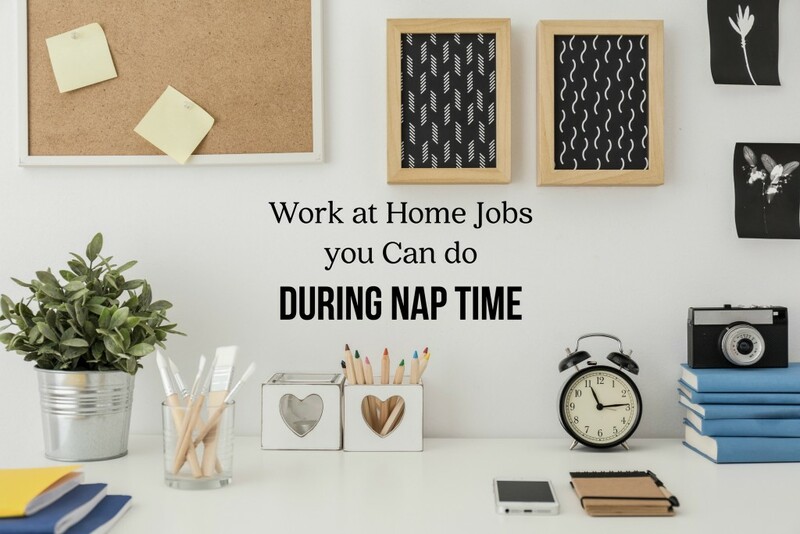 If you work at home and spend any length of time at a desk, you probably realize that having a great office set-up is essential for keeping you comfortable. 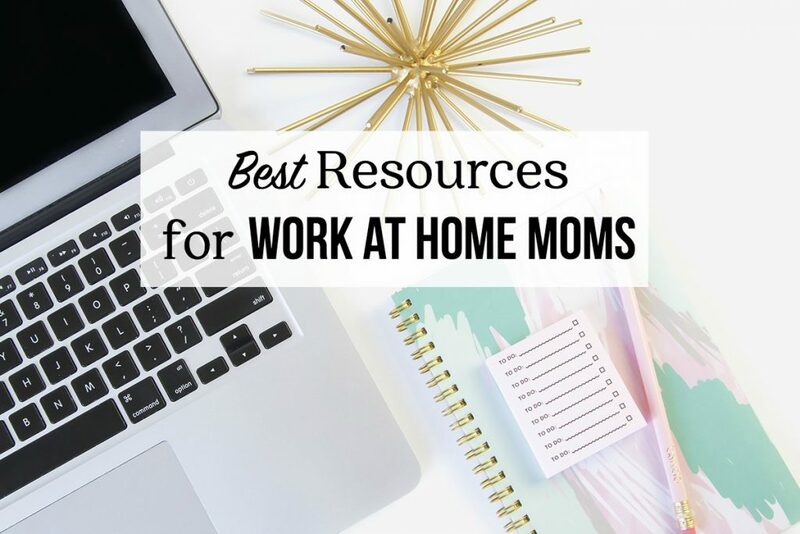 As a work at home mom who has developed some back issues after getting in the habit of slouching at my desk, a good standing desk is top of my list of work at home mom essentials. 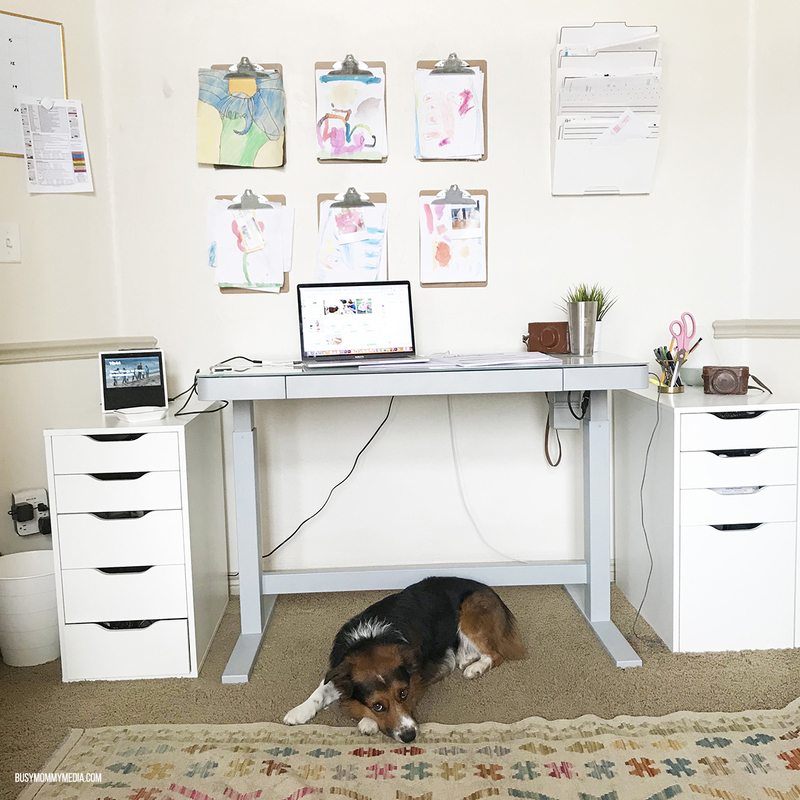 We went through and found some of the best standing desks for work at home moms for you to help you create an amazing home office. Working from home has a lot of perks, but if you spend a lot of time sitting at a desk, you know that it can be rough on your back. I started having major back issues last fall and after some recommendations from my physical therapist, I switched to an adjustable standing desk with an exercise ball (for the times when I needed a break from standing). It has made a world of difference. 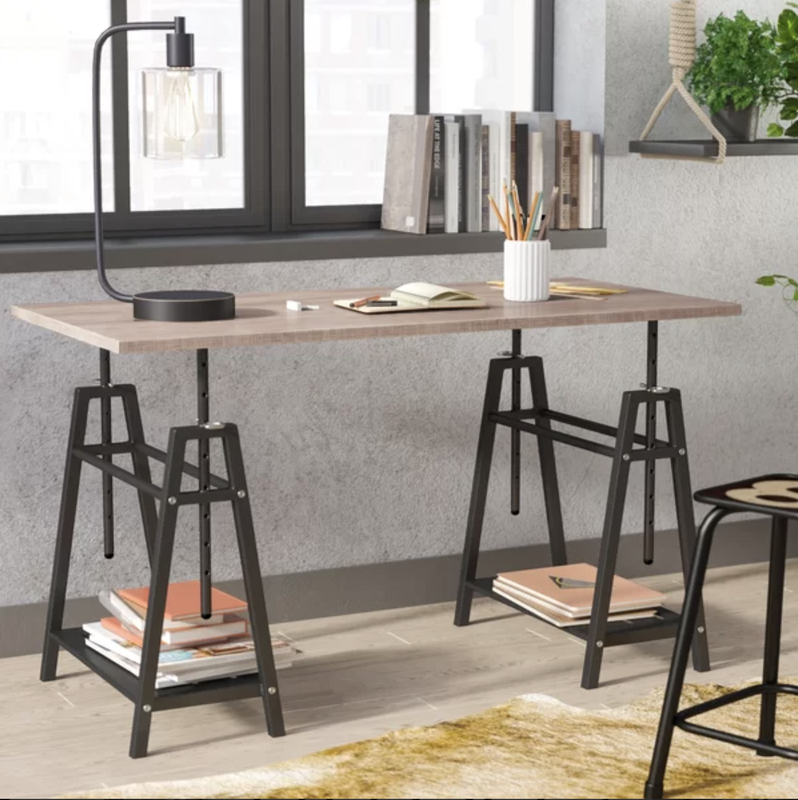 We wanted to share some of our favorite standing desks with you in case you are looking for a better option for your home office. I wanted something adjustable and stylish. I ended up going with this Adjustable Standing Desk (that just happens to be on sale). It has been absolutely perfect. It has presets that you can program with your most frequently used desk heights. I only use 2 of them but there are 4 available so you could easily use the desk for two people. This is so easy to adjust. I love that I can switch from sitting to standing with just a push of the button. This desk does not have much storage, but it does have one good-sized drawer. I kept the drawer units from my previous desk on the sides to give myself some additional storage. If you want something with a bit more style, this Shannon Height Adjustable Standing Desk may be just what you are looking for. The downside of this one, is it needs to be manually adjusted, but it has a great look to it. Some reviews mention that if you are especially tall, it may not be tall enough to work as a full standing desk for you. 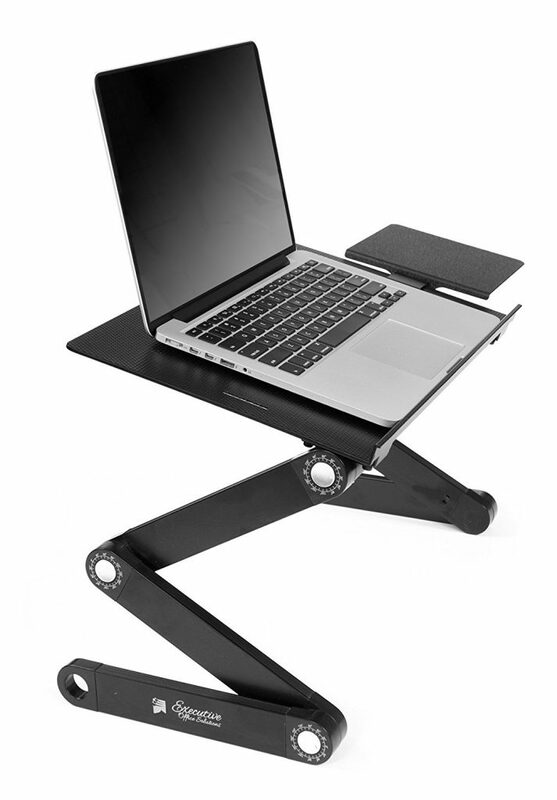 If you want a really affordable option that uses your existing desk, the Executive Office Solutions Adjustable Laptop Desk has almost a cult following on Amazon. 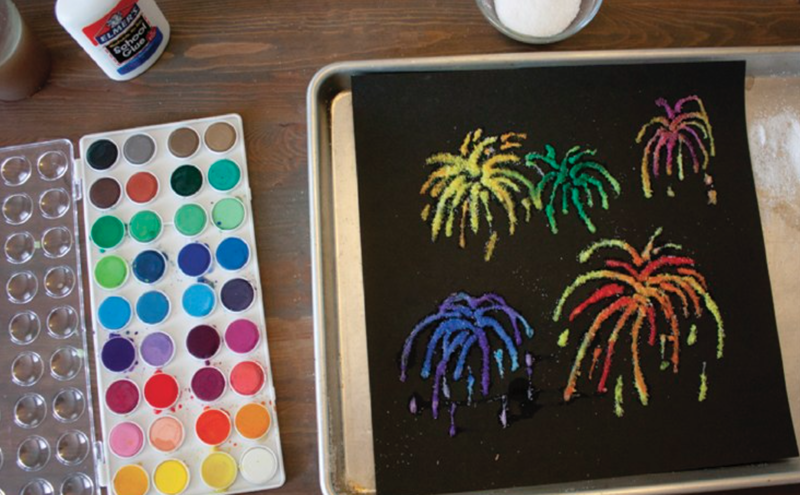 At under $40, this is a steal and it easily fits on the desk you are already using. This can be easily removed if you want to set your desk back the way it was before so it is great if you want to alternate between sitting and standing. 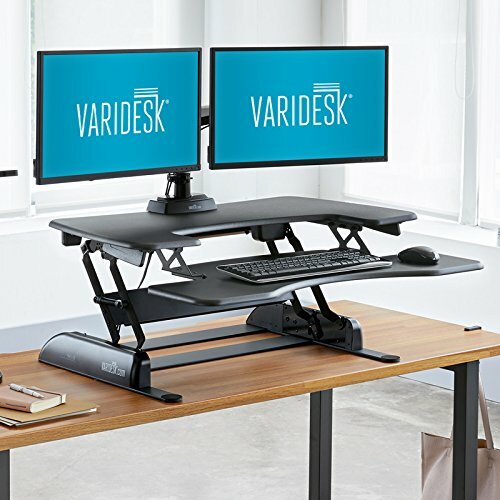 If you are looking for a more permanent option that uses your current desk, the Varidesk is pretty much the gold standard. This comes in several different models (with some designed for a laptop or desktop) and it can be easily adjusted whenever you need it to be. This Blondene Wood Top Standing Desk functions only as a standing desk but it is super affordable and can be rolled around your work space as needed. You could easily put this next to your regular desk so that you can change positions, as needed, during your workday. I love that it has a narrow footprint. 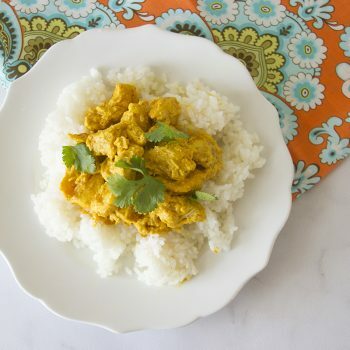 The design is simple and straightforward, but it gets the job done. This Hensler Standing Desk is one of the more unique ones I’ve seen. 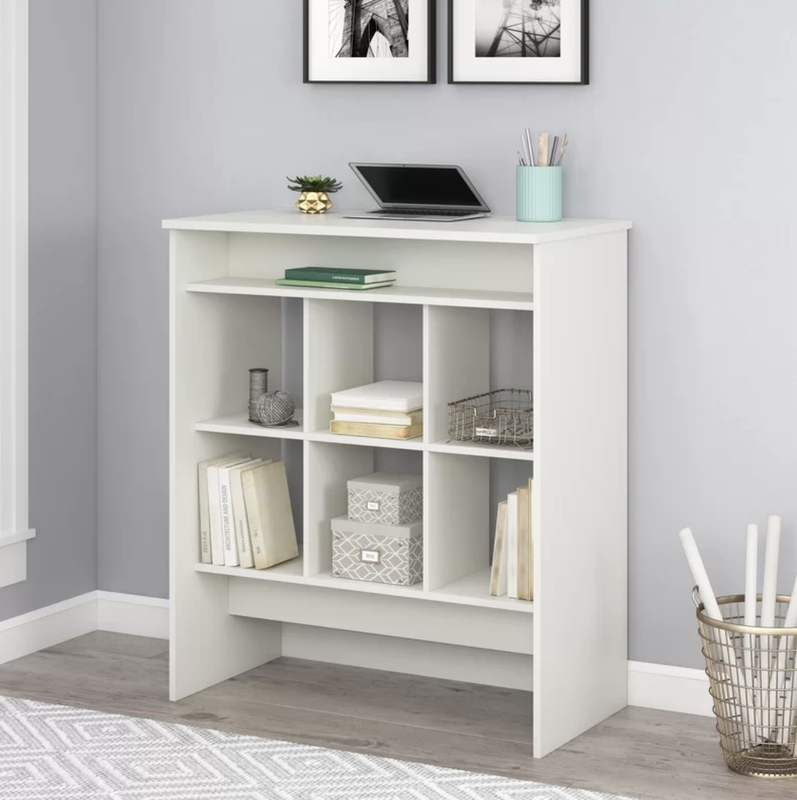 It looks almost like a regular bookcase, so you could easily add it into your home office without it looking out of place. I love that this has built-in storage and it doesn’t really look like a standing desk. I can always use extra storage in my office so the open shelves are perfect. Do you use a standing desk? 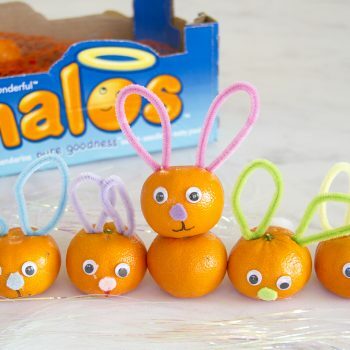 Stop by our FB group for work at home moms and let us know which one is your favorite. Do you want our list of favorite places to find work at home jobs? 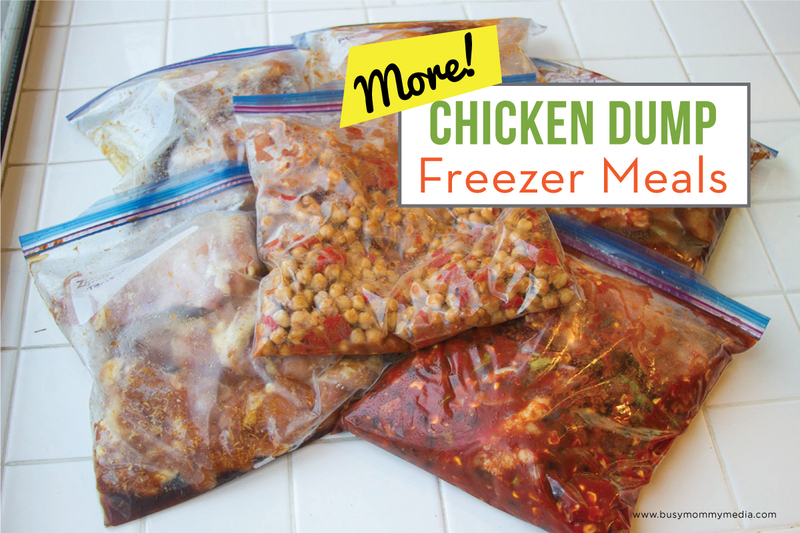 Click here and we will send it to you. 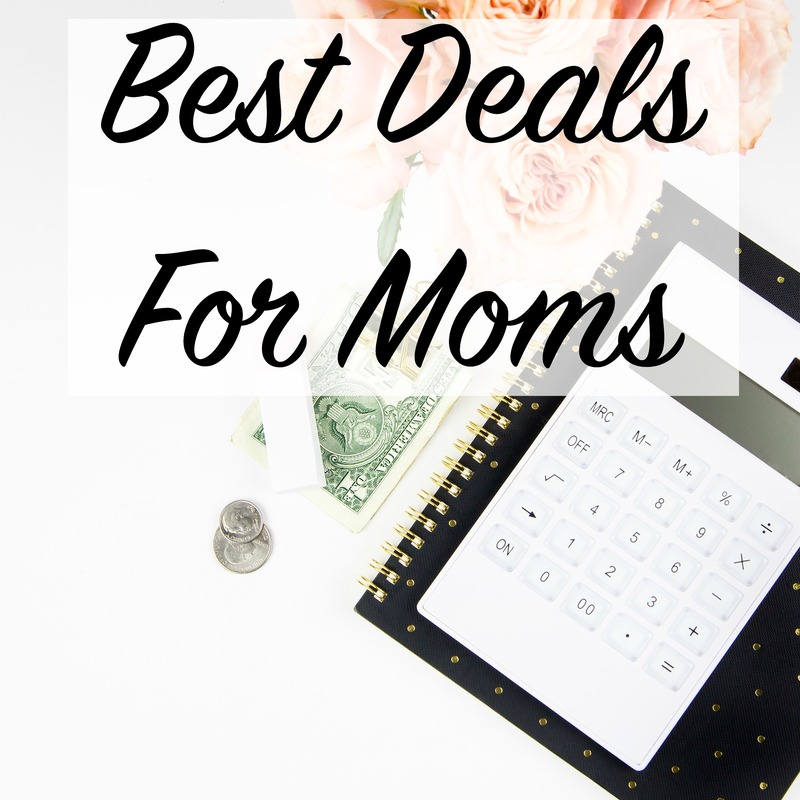 Are you a work at home mom who need some support? 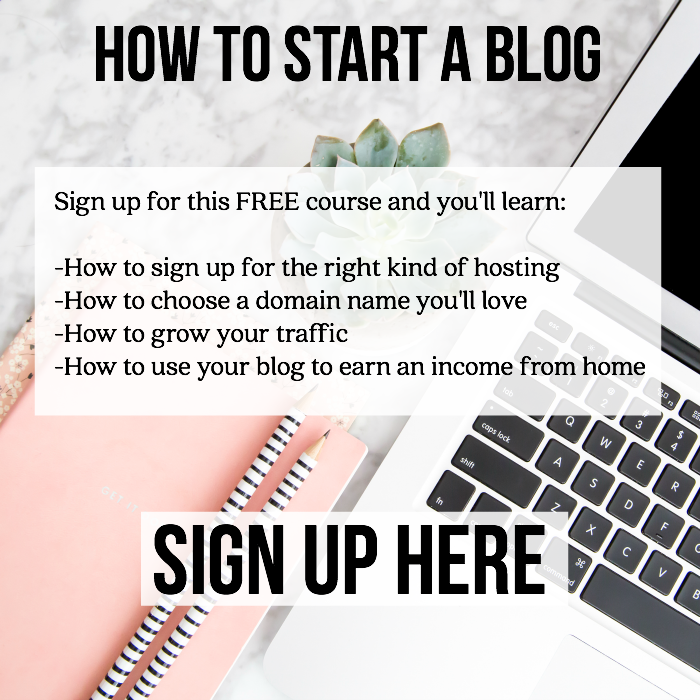 Maybe you want to work from home but aren’t sure where to start. 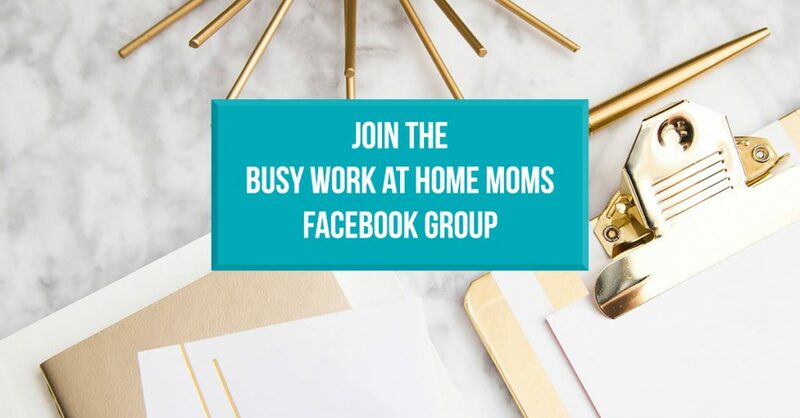 Either way, our Busy Work at Home Moms Facebook group is for you.